Surprise? 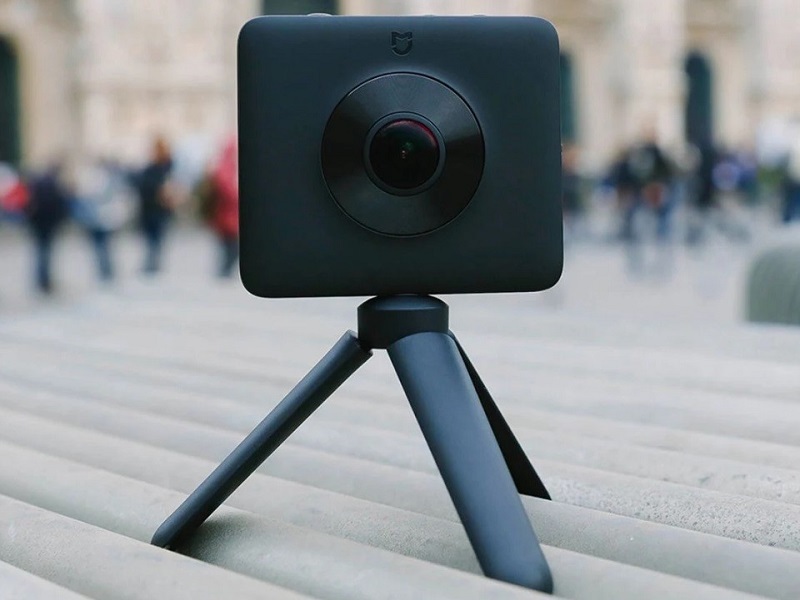 None, these people of Xiaomi was delaying in having a camera that registers contents in 360 degrees, of this style: two opposite cameras that add the information to generate the spherical file. It’s called Mi 360 Panoramic Camera. Many Chinese companies have taken pleasure in this type of devices, also well-known brands like Samsung or Ricoh, but Xiaomi wants to enter into this business with a well-designed device, and we assume affordable (still no price). In the images you see clearly what it is, a square camera with a fairly thin side, and two lenses on each side. Xiaomi assures that its device is multipurpose, not only for panoramic contents, unfortunately there are no samples to verify that a “normal” photo also has good quality. 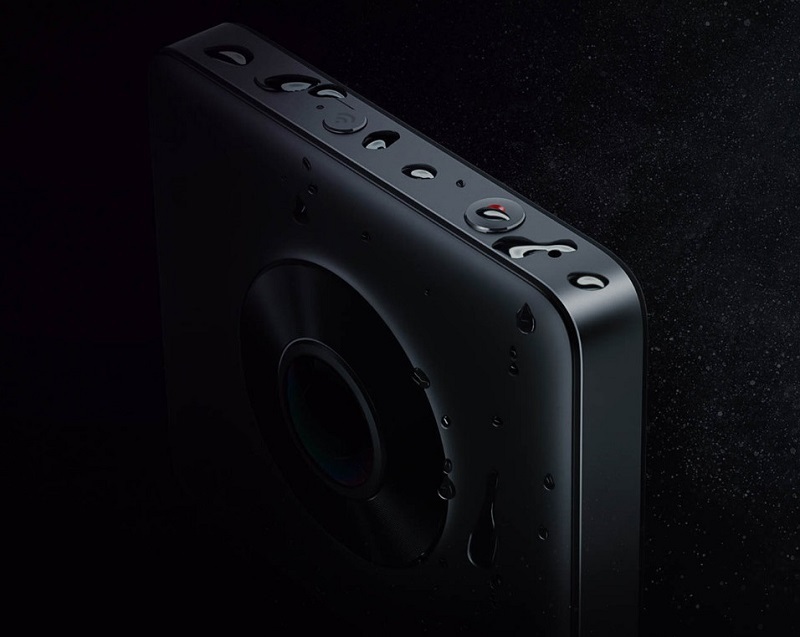 Going into technical details, it is necessary to know that the sensors chosen by Xiaomi are again Sony – is usual in their gadgets – more specifically two ‘Sony IMX 206’, better known to be in action cameras. The lenses are 190 degrees with a maximum aperture f / 2.0. The brain that must manage the two cameras is an image processor Ambarella A12. It can record three video formats: 3456×1728 at 30fps, 2304×1152 at 60fps, 2304×1152 at 30fps. It is not a chamber of action proper, but Xiaomi assures that it is quite resistant: resistant to water and dust. Another detail to note is that it weighs only 108 grams. The 1600mAh battery gives you a life of 90 minutes of continuous recording, if we connect WiFi, that amount drops to 75 minutes – it carries fast charge. As expected, it is controlled with a mobile phone. With the camera will be included the tripod of the images, that can be removed to leave room to the ubiquitous stick-selfie. 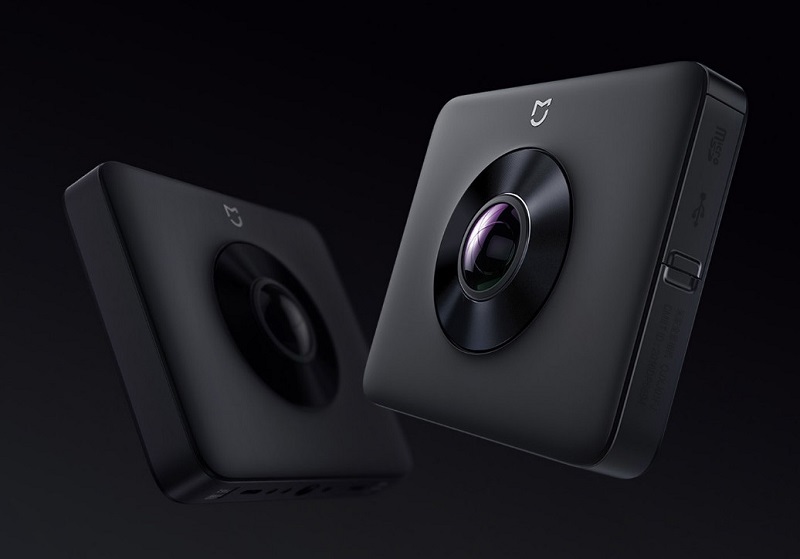 For now nothing, official prices for the Mi Panoramic Camera, but media like NeoWin say it will cost about 250 dollars.